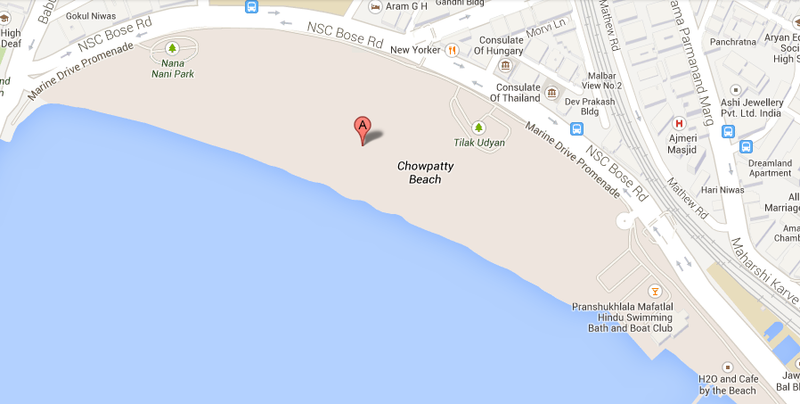 This place is popularly known as Chowpatty Beach, which I think now is a redundant name. 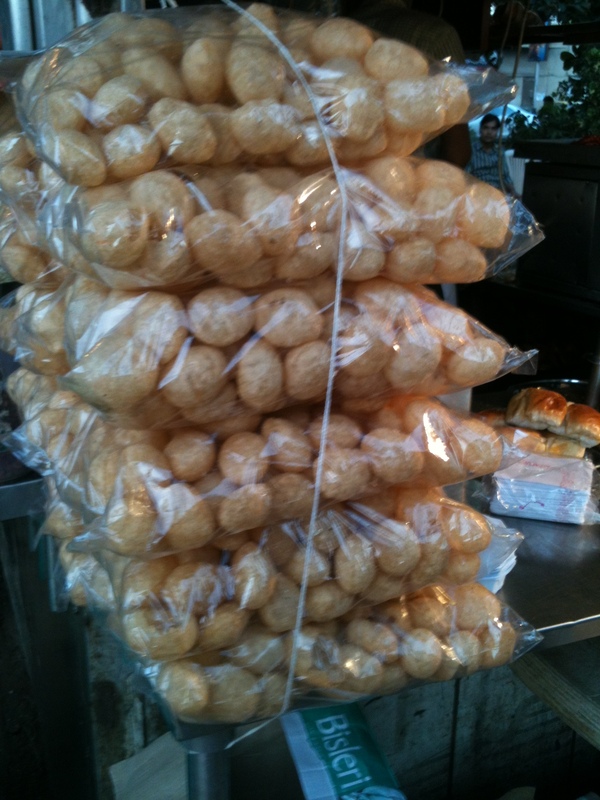 “Chaupati” the word locally means beach. 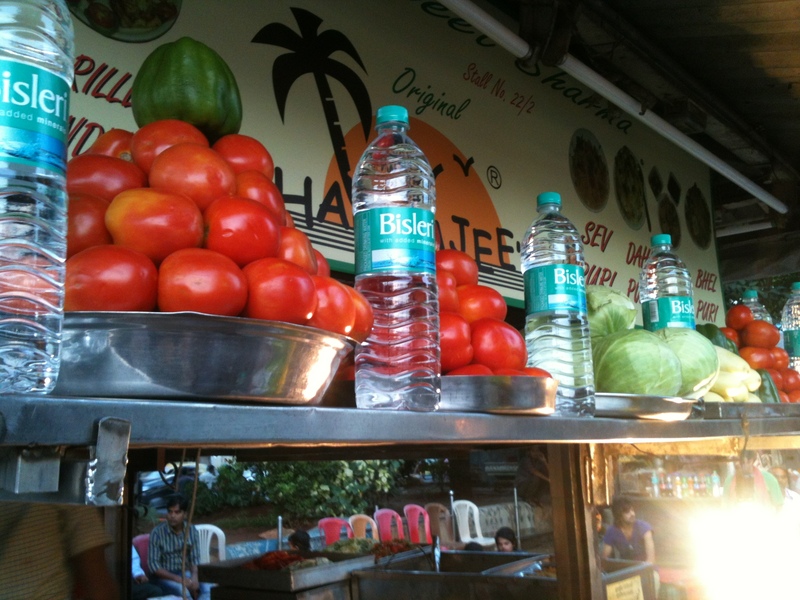 Etymologically Chow-patty is known as a place that contains four channels or divisions in water for approach. 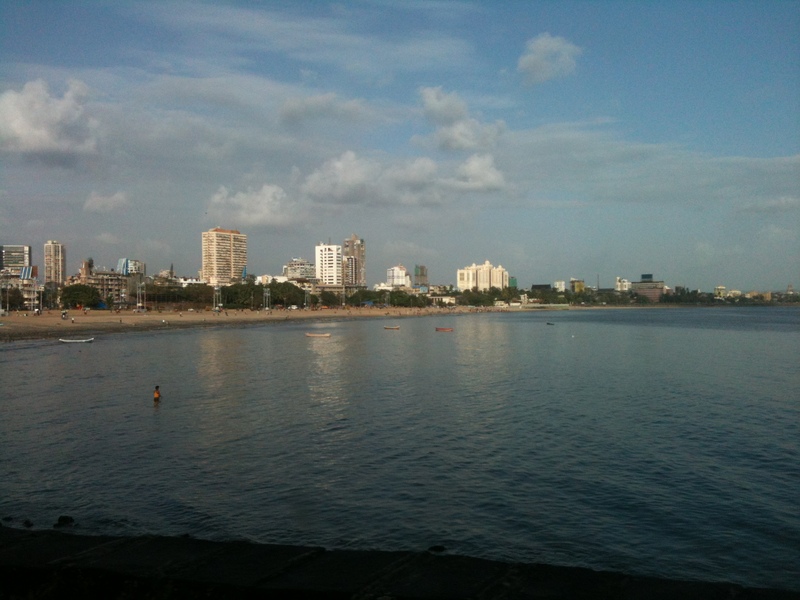 Adjoining the Marine drive in South Mumbai it stretches to about more than a kilometre. There are two parks for kids on the beach. Quite contrary to my view I found the beach clean and clutter free. Many people complain of garbage and plastics in the morning time. 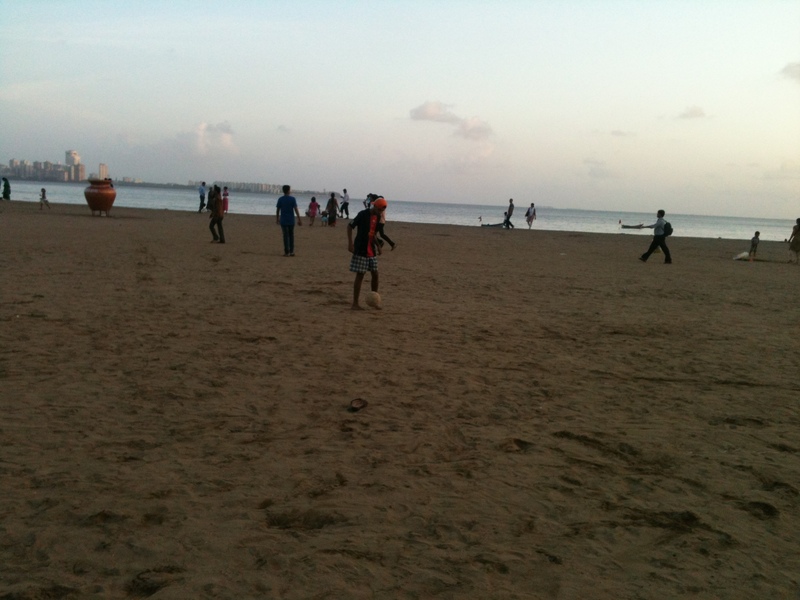 The view of the Marine drive from the beach is breathtaking. 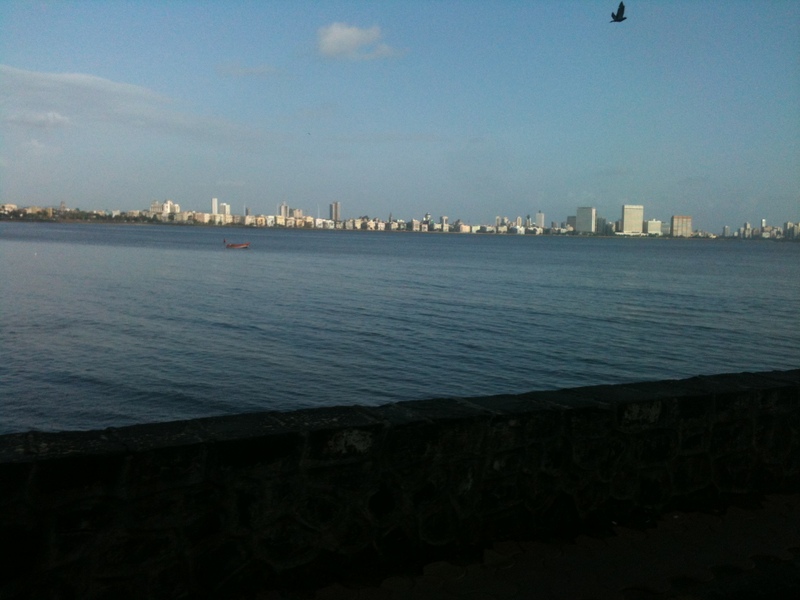 View of the Chowpatty beach from the road to Walkeshwar. 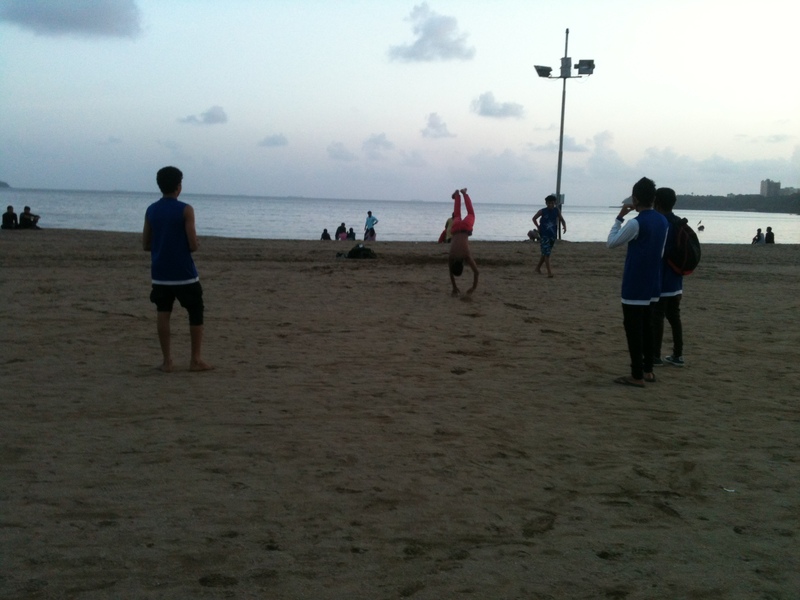 Somersaults while the Sun sets in the horizon. 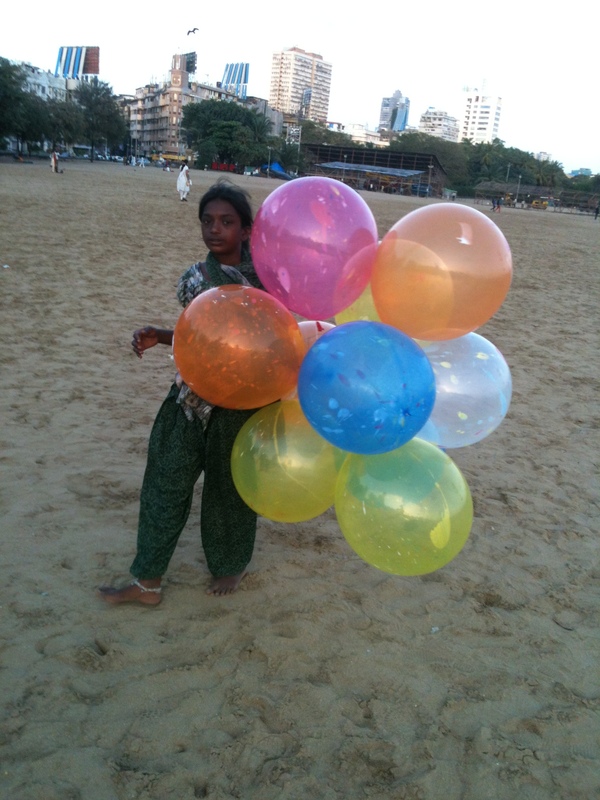 Many a times I have seen kids flying kites. 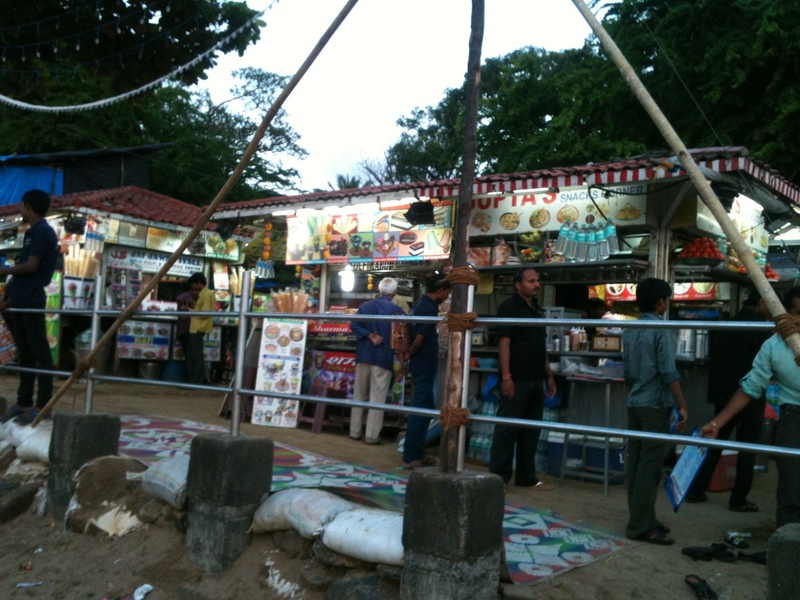 This is also the most popular venue for immersing the Ganesh Idols during the festival. Now it also reminds me of the popular song, as this is the song that K’s dada-dadi sing often to her. 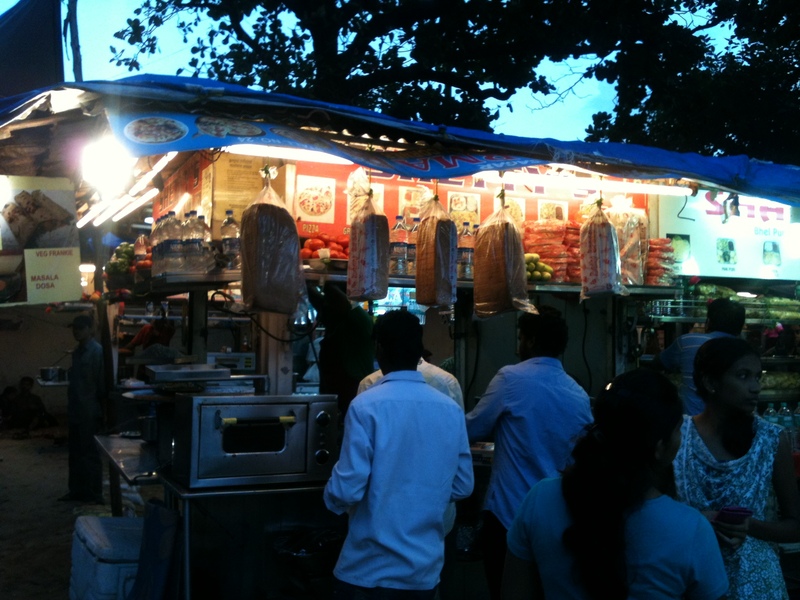 The post will be incomplete without writing about the love for junk food that almost people in this city share. 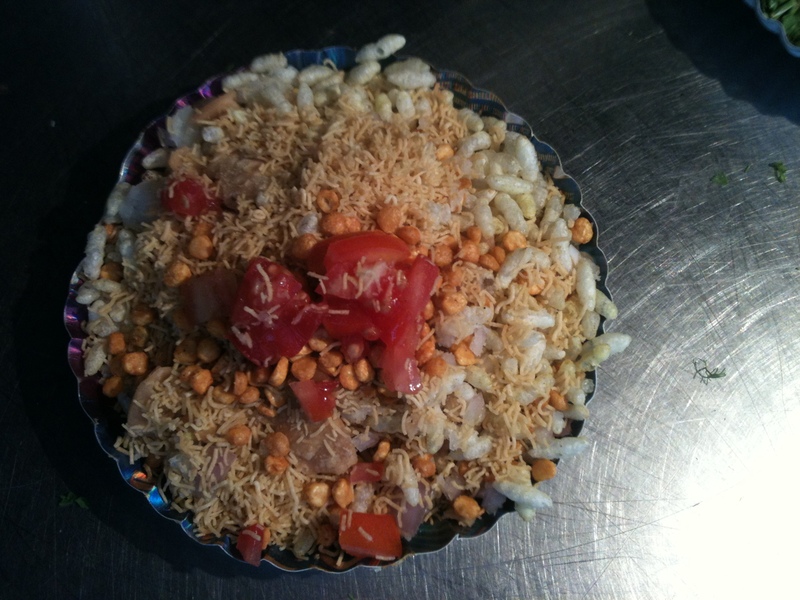 Bhel puri waiting to be picked up!